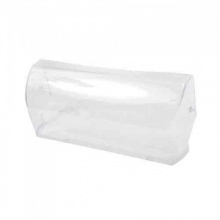 Genuine replacement dairy shelf cover for Samsung fridge freezer. 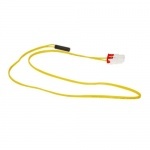 Genuine replacement defrost sensor to fit Samsung American style fridge freezer models listed. 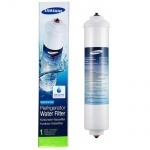 Genuine Samsung aqua pure external fridge water filter for select fridge models as listed. 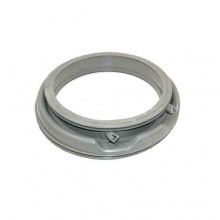 Quality low cost replacement door seal to fit various Samsung washing machines. 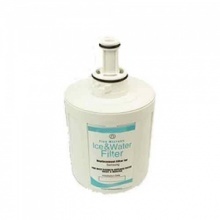 Compatible DA2900003F ice and water filter for Samsung fridge freezers shown.